Seville and Madrid. We enrol your child in a well-known local school and find a fantastic family for him or her to stay with. 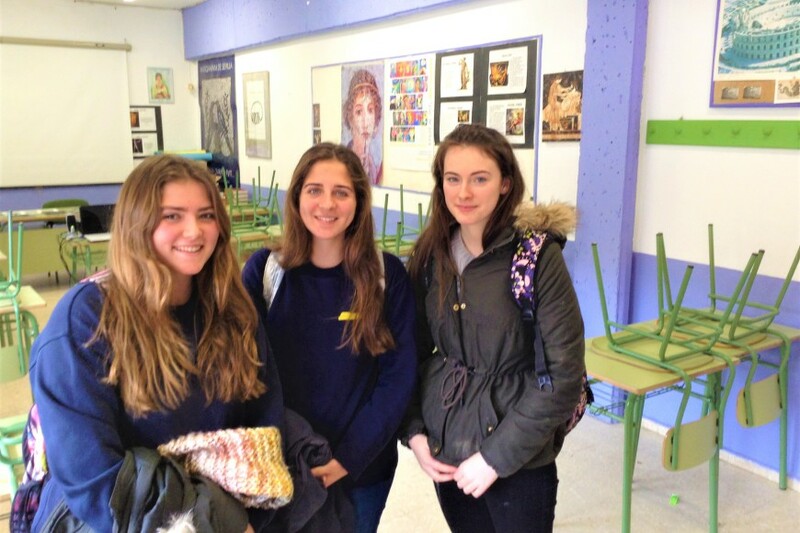 This high school programme in Spain can be arranged from 3 weeks up to a whole school year. 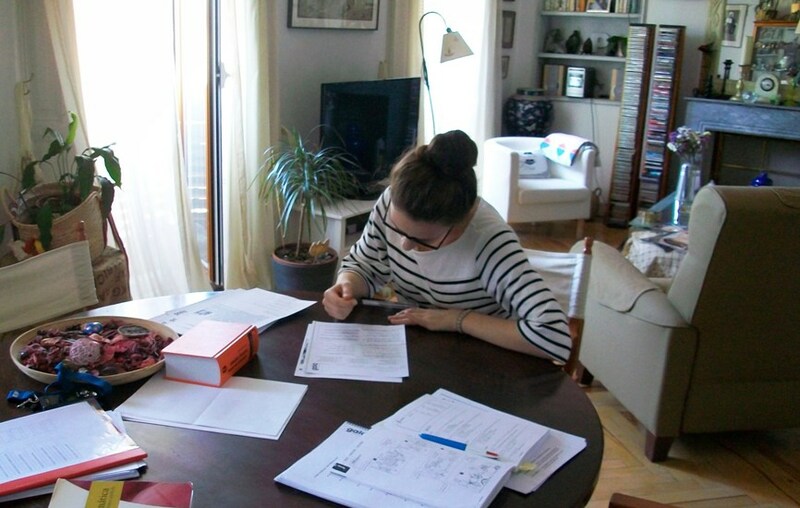 Academic year or semester in Spain.